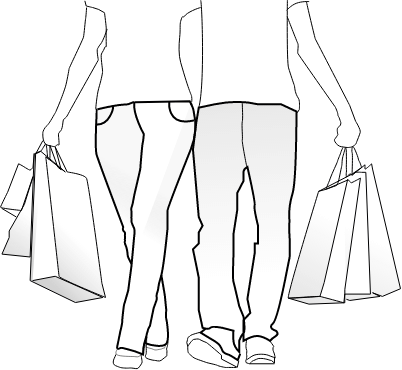 If you’re a shopaholic person who likes to shop in every country then this is for you. For finding some Armenian souvenirs and silver products visit a place called Vernissage. It is located on Aram street in Yerevan. But here’s a little nuance if you want to see many different Armenian products go there on Sundays and Saturdays. Beside Vernissage, there are lots of Armenian souvenirs shops located on Abovyan street and including Dalan art gallery where you’ll find little shops with very nice souvenirs. Take and enjoy memories from our country ( by the way, almost all the souvenirs are handmade in Armenia). If you don’t like souvenirs theme and lean towards buying clothes visit Dalma Garden Mall, Yerevan mall, Rio Mall, Rossia mall here you’ll find everything you need. For more details about what and where to buy in Armenia read here.